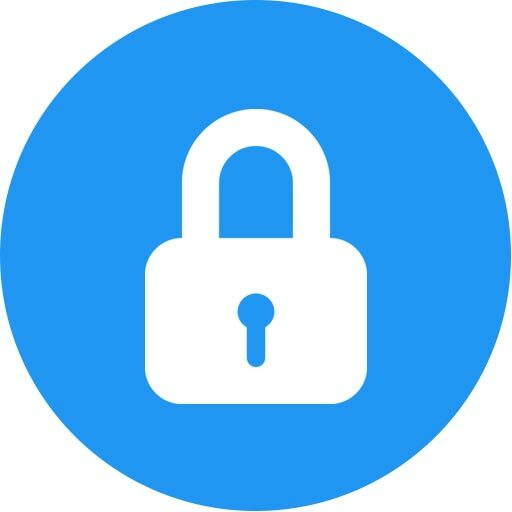 Whether you've gotten locked out of your house, car, or something smaller like a safe or filing cabinet, we can get it unlocked for you. No matter when you need us, we're here and ready to help you however we can. 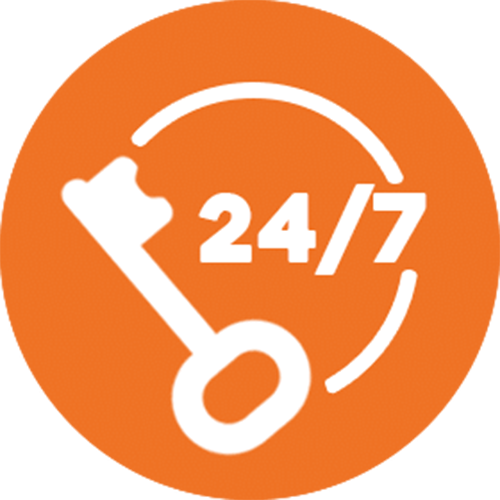 Our offices are open any hour of the day, every day of the week. 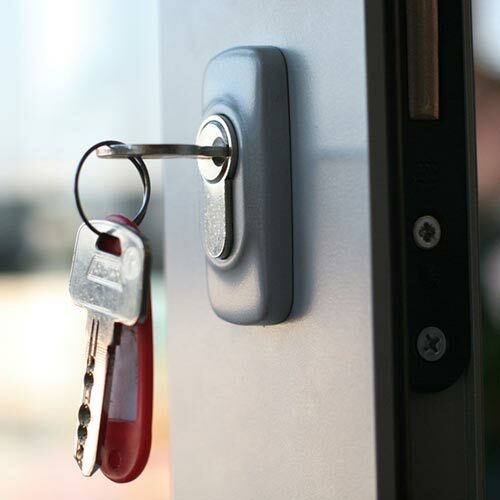 Our residential locksmith in Jacksonville FL is available 24 hours a day. 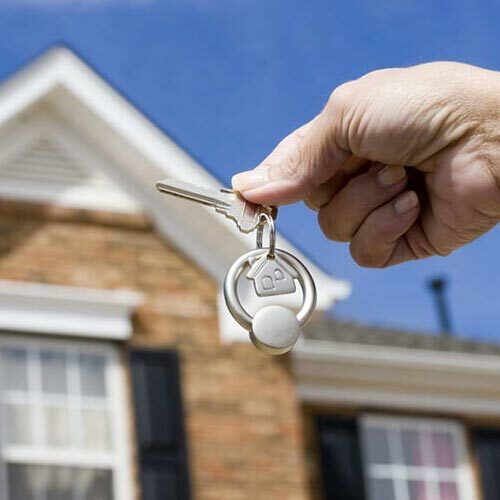 If you find yourself in need of our home lockout skills just give us a call. 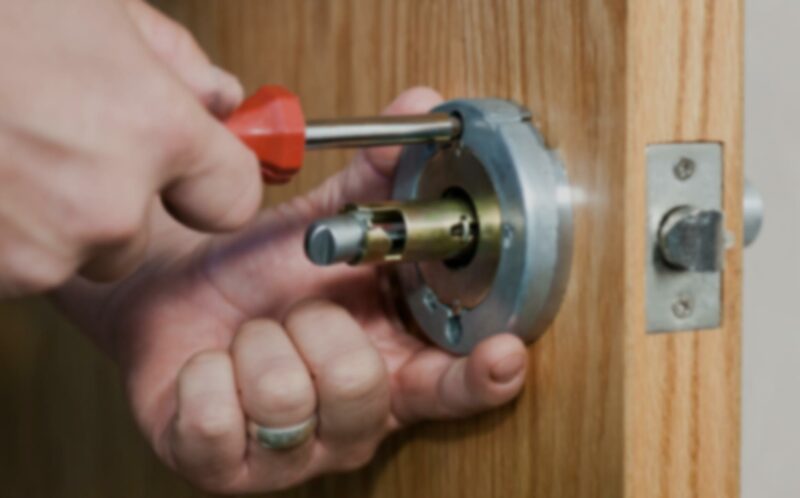 Our RV, motorcycle or boat locksmith service is open every day 7 days a week. 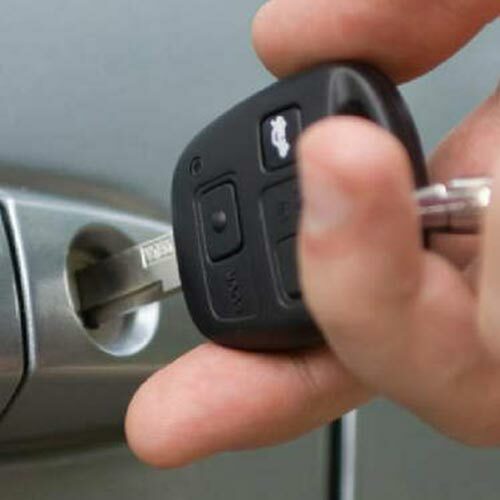 If you are ready to go boating and lose your keys we can help. Sometimes keys disappear with employees and nobody has access. Whether it's a gate lock, an office door or the company safe, we can probably get in. 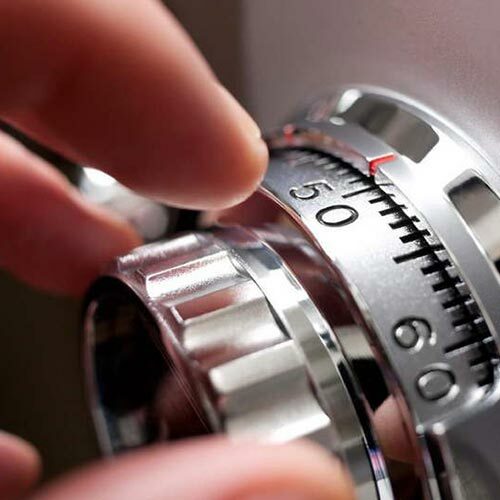 If you accidentially got locked out of your safe or forgot your combination, our Jacksonville locksmith can help. There'll be no need to damage the safe!